As more services move into the Cloud, the need for fast, secure and reliable internet connectivity has become essential. Our ethernet products provide highly reliable, secure and faster data connectivity than standard broadband. 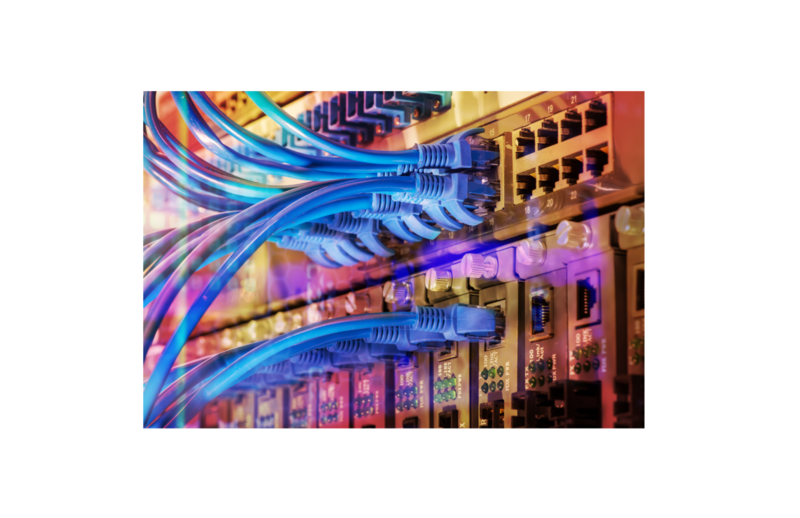 Ethernet is ideal for businesses that wish to converge voice and data on a single connection. With Vivio you can enjoy significant cost savings with the additional benefits of a single, Client Service focused provider. Our primary focus is keeping you connected. Vivio are now apart of the Gigabit Voucher Scheme which means that eligible businesses can register to get a £3000.00 voucher to help upgrade to superfast broadband. To find out more please get in touch! 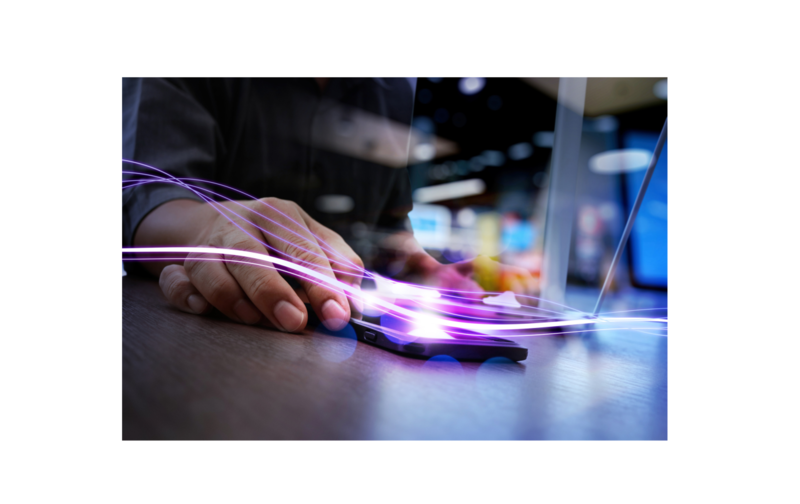 This service is delivered using fibre optic connections straight into your premises and provides options to deliver services over either 100Mbps or 1Gbps circuits. Fibre ethernet ensures you get the same speeds uploading and downloading from 10Mbps up to 1Gbps and has robust SLAs around performance and availability. Our award-winning support teams will also be on-hand 24/7 with a six-hour break fix time. This service is delivered using ‘Fibre to the Cabinet’ (FTTC) technology and provides a lower cost option to full ethernet with speeds of up to 20Mbps up and down with the option to purchase up to 80Mbps. FTTC Ethernet can also be provided with faster delivery lead times than both Fibre Ethernet and EFM. 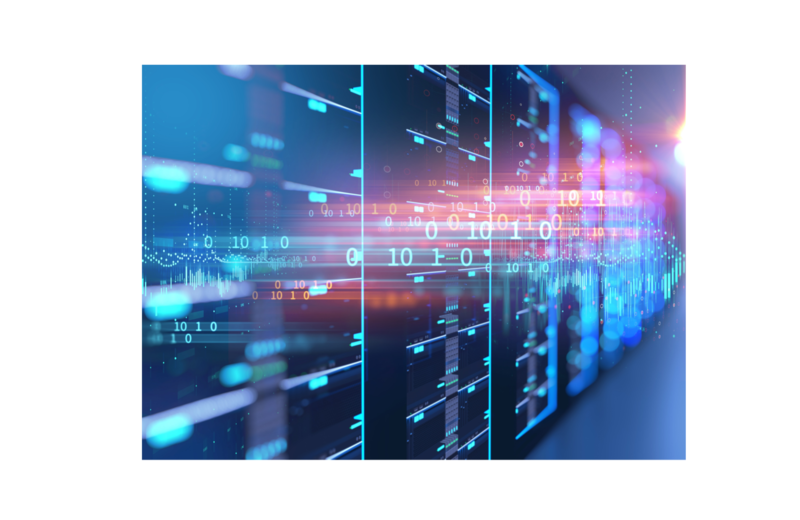 You will still benefit from robust SLAs around performance and availability, with 24/ 7 support from Vivio and an eight-hour break fixed time. Our EFM service is delivered over the existing copper network rather than fibre providing a lower cost option to Fibre Ethernet whilst still delivering speeds of up to 35Mbps up and down as well as providing a much faster delivery time. Robust SLAs are still available with an eight-hour break fix time and our award winning 24/7 support.